You can have a chat in the front and the people in the back won't hear you! Rating the quality of the stereo system might be a strange place to start a review, but one aspect of the Toyota RAV4 Hybrid that immediately drew our attention on a recent test drive is the ability to control the volume of the radio in both the front and back of the car. That's right. The people in the back need not be privy to your conversation in the front because you can blast the music in the back seats and lower it in the front seats. This may seem trivial, but it's extremely vital for those of us who would like to be secretive. We all know the people in the back of the car are always nosey. 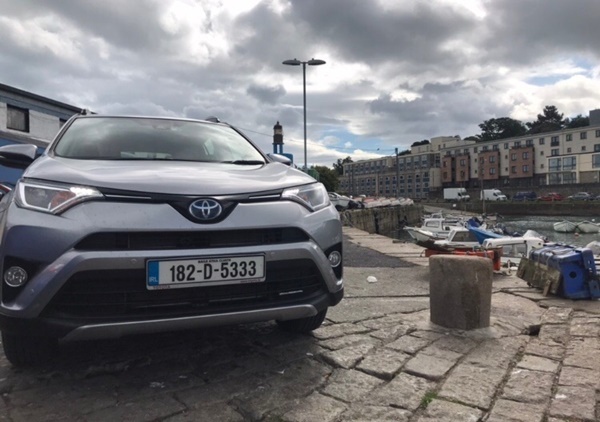 We took the RAV4 on a journey around Dublin recently with Howth marking our first port of call. You'd be forgiven for trying to re-start the car after turning on the ignition because it's just so quiet. It's almost completely silent and glides off from its starting position. While heading out from the city centre to Howth, what struck me most was its nippiness in city traffic. Hugely responsive and ridiculously economic on fuel while it's at it. The RAV4 is a self-charging Hybrid, a vehicle which combines a petrol engine with an electric motor. Toyota self-charging Hybrids can save you up to 30% on fuel, reduce NOx emissions by up to 90% and can recharge their batteries without needing to be plugged in. That's right! No need for plugging in! 30% fuel savings is a lot of money in this day and age and the fact that the emissions are so low means your road tax will be lower too. All the savings. 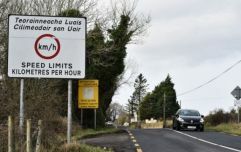 On the way to Howth another feature soon became apparent and that was the Lane Departure Alert. It senses when you have crossed a white line and makes a beeping sound. If you continue to cross the white line, a graphic comes up and recommends you pull over for a rest and a coffee. A very fine safety feature indeed and great for those who embark on long arduous journeys. The Adaptive Cruise Control is another brilliant safety feature and has to be tried to be believed. We took it out on the M5o, stuck it in cruise control and let the car do the rest. The safety feature kicks in when the car senses another car slipping into the lane ahead of you. It slows down, allows the vehicle in front of you to get a safe distance ahead and then speeds back up to the original cruise control speed. The RAV4 is a big vehicle so there's plenty of room inside and, of course, a great big boot to store all your essentials. There's also dual climate control which, again, is hugely helpful. You may feel cold and want the heating on, but your passenger is roasting and doesn't. Problem solved with dual climate control. Toyota is bringing out a brand new RAV4 hybrid that is going to be even more fuel-efficient and will have a new design. We look forward to this. Overall, it's a really lovely vehicle to drive and is equally adept in traffic in the city and on the open road on the motorway. Economical, reliable and safe, this is a quality car for a lot of reasons. For over 20 years the RAV4 has embodied a spirit of go-anywhere adventures. 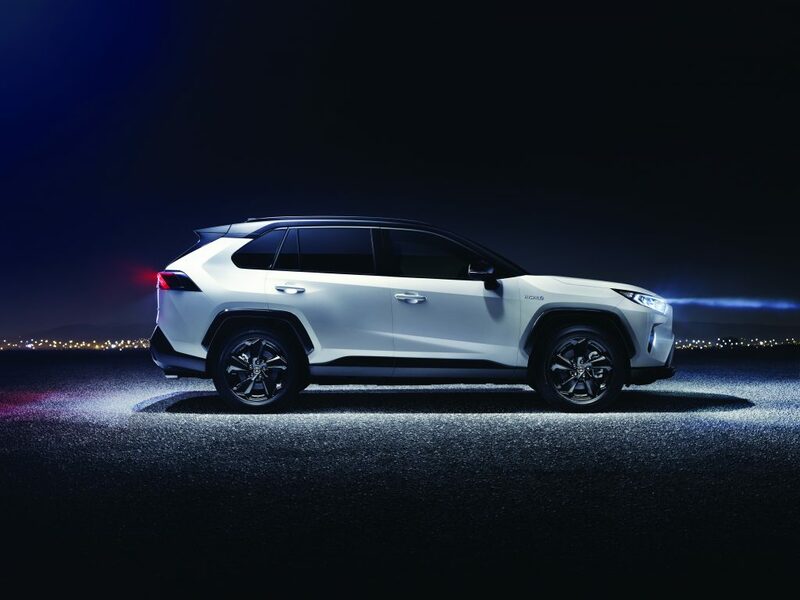 The new Rav4 with its sleek design and powerful stance means it demands to be taken for a spin, whether you're seeing the city lights or out-of-town adventures. 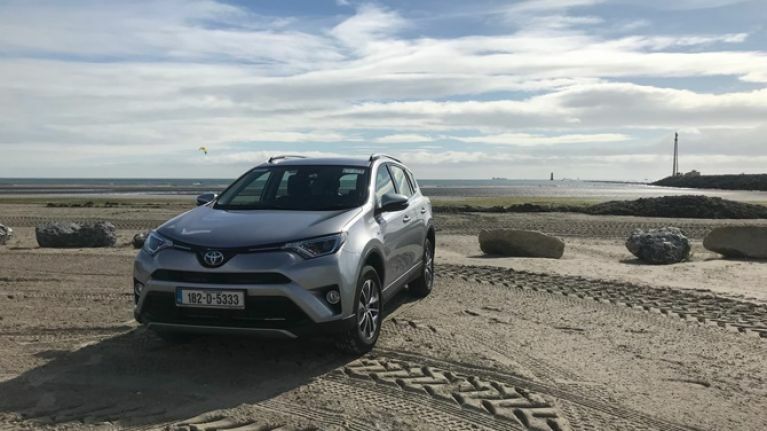 A brand new RAV4 model is coming in early January 2019, you can register your interest on toyota.ie.